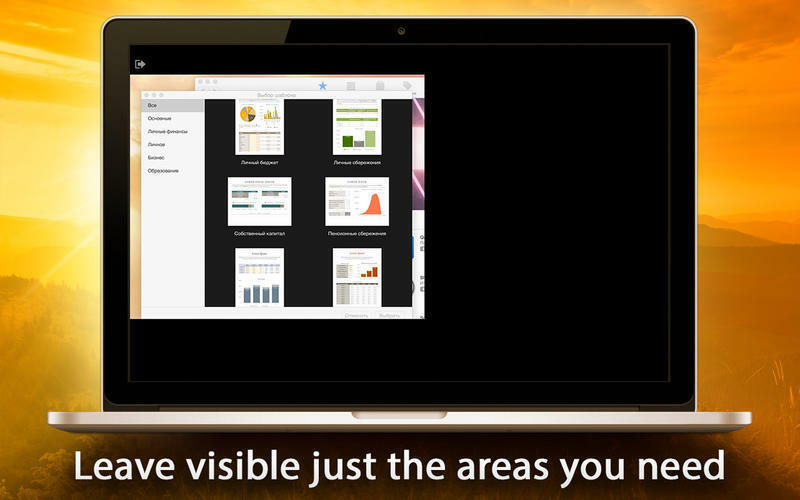 Manage your display on so many levels. Is there a better alternative to Display Master? Is Display Master really the best app in System category? Will Display Master work good on macOS 10.13.4? Display Master manage your display on so many levels. There are times when we don't need anyone else to see what we are doing. 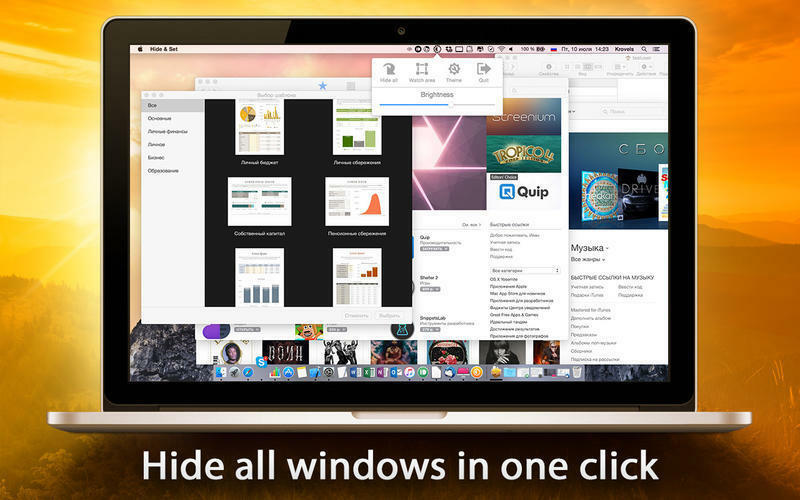 Hide & Set lets you hide all active windows and launched programs in an instant, keeping your privacy. When you use a certain window for a long time and do not need anything else dropping out and flickering in front of your eyes - use Hide & Set to leave just the areas you need, shadowing the rest of your display to plain black. 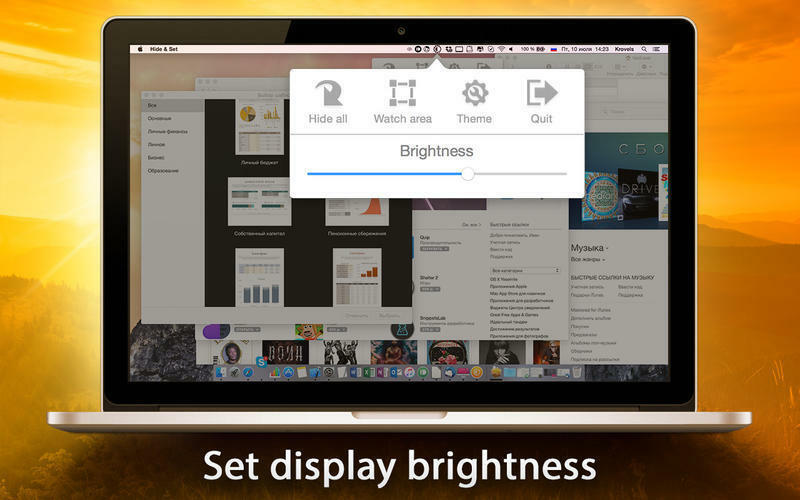 You can also adjust your display's brightness from the exact same menu. Handy, isn't it? Display Master needs a rating. Be the first to rate this app and get the discussion started!